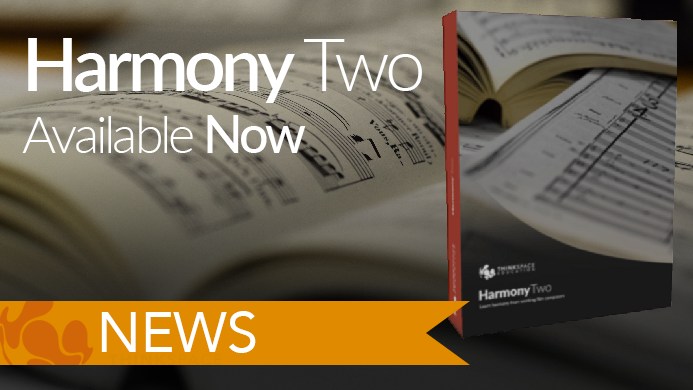 Today, ThinkSpace is buzzing with the news that we can finally release Harmony Two – hurrah! The second installment ensures our students can pick up from our first comprehensive harmony course, Harmony One. Harmony Two promises to explore more advanced areas, which will transform your music. Harmony Two is an online music course that focuses on real-world examples and methods and will teach you advanced harmonic techniques like modal and chromatic harmony. It will also be available on our revolutionary course reader, which will include interactive audio that will demonstrate every example and embedded videos that is brought to you by our specialist tutors. 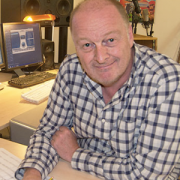 As with all our courses, Harmony Two is taught by working professionals in the industry, Guy and Harmony Specialist, Rachael James, so you know you will be in safe hands and taught practical knowledge that is necessary for your career in music. Start at the beginning with Harmony One! ThinkSpace’s online course will teach you the basics of creating your own four-part harmony. Unlike other music theory courses, Harmony One offers real-world examples and techniques and delivers ThinkSpace’s no-nonsense style of teaching. Want to improve your harmony writing techniques and get professional feedback? 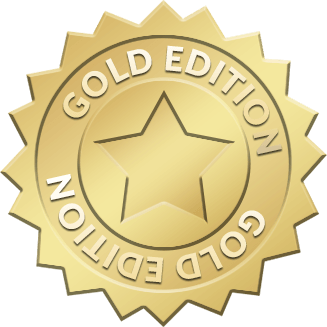 Then why not go gold and get to opportunity to submit assignments throughout your course. You’ll receive constructive, detailed feedback on your approach to your projects that will definitely improve your compositions. If you have any more questions, don’t hesitate to drop us a line on Facebook or Twitter, or you can e-mail Bradley at contact@thinkspaceeducation.com.